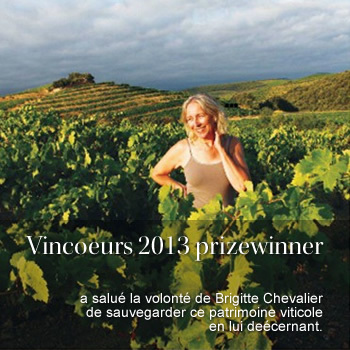 At Domaine de Cébène, Brigitte Chevalier makes outstanding, terroir-based wines with a sense of place. Today, she is inviting wine lovers to sponsor some of her most ancient vines and thus play a part in preserving languedoc's viticultural heritage. Discover what it's like to be a wine grower! 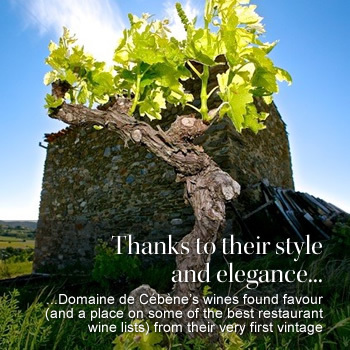 You will receive our newsletter - Les Feuillets de Cébène — and be able to follow the progress of your vines throughout the year(s). The adopt a vine form isn't available yet. Please use the french version instead : Parrainez un cep. Download a PDF of information about our 'Adopt a Vine' scheme. 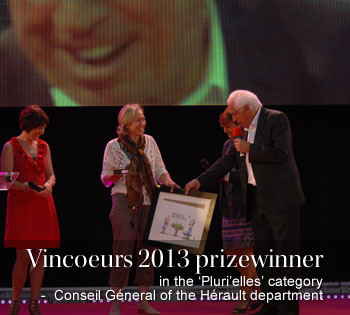 Awarded by a panel of wine guides and experts.